Porozina is a small town on the western side of the island of Cres, directly connected to Brestova in Istria. When you get there, it’s most probably not your final destination and you want to continue to some other place on the island of Cres, or to some neighbour islands. 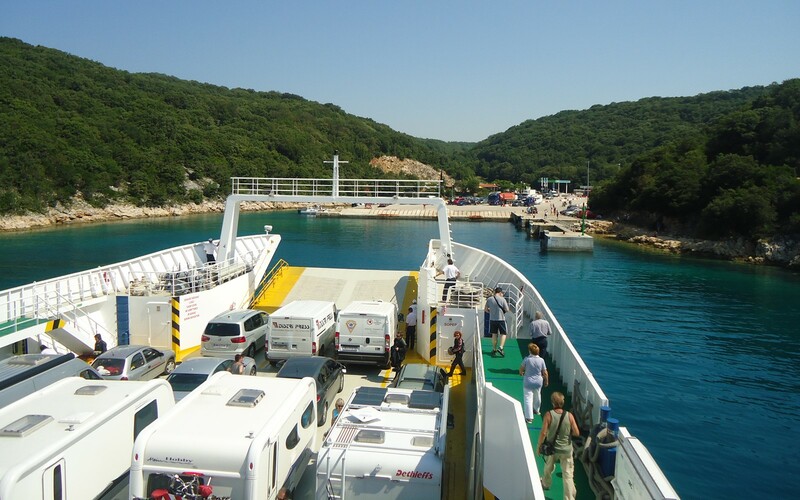 The ferry travel time from Brestova to Porozina on the mainland is about 20 minutes. 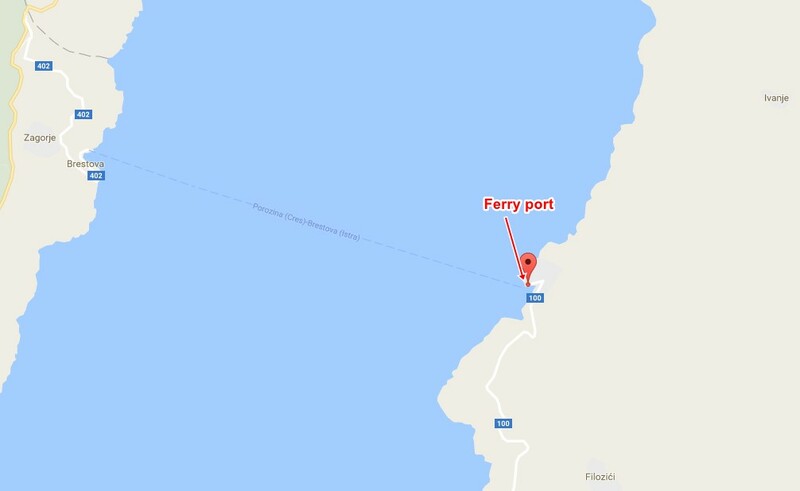 If you a staying in Porozina you can walk to any parts of town from the ferry port, if you are staying elsewhere on the island you should take a bus or taxi from the ferry port. Porozina a really small island place, so there aren’t many facilities : a few bars and a ticket office. If you need something more, you can always go to the town of Cres which is at around 26 km from Porozina.